One of our berry most flavorful creations yet, IdealRaw Superberry Organic Plant Protein provides you with a burst of natural berry flavor you and your family will crave on the daily. Every serving is smooth and provides a delicate taste of sweet fresh berries with incredibly satisfying hints of creaminess. 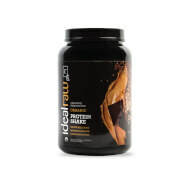 IdealRaw Superberry Organic Plant Protein is more than just ordinary, we call it super for a reason! 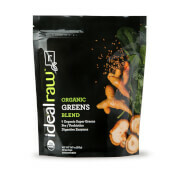 Berries are known for their superfood power and of course their mouthwatering flavors! 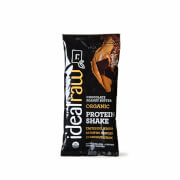 Have more energy throughout the day with natural ingredients. 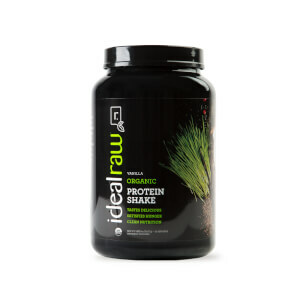 Improve your health with clean, wholesome protein. 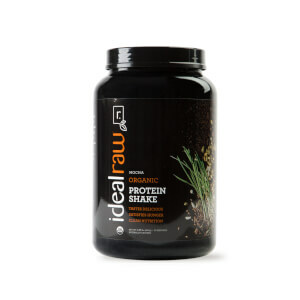 IdealRaw Superberry Organic Plant Protein is the combo you’ve been waiting for in a great, plant protein. 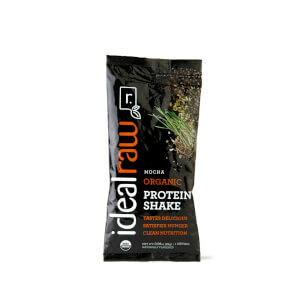 IdealRaw Plant Protein Blend (Oryzatein® Organic Brown Rice Protein, VegOtein P™ Organic Pea Protein, Organic Coconut Protein, Organic Chia Protein, Organic Sunflower Protein, Organic Golden Flax Protein, Organic Pumpkin Protein), Organic Coconut Milk Powder, Organic Evaporated Cane Juice, Natural Flavors, Organic Guar Gum, Organic Arabic Gum, Sea Salt, Pyure© Organic Reb A (Stevia), Organic Pomegranate, Organic Broccoli Powder, Organic Wheatgrass Juice Powder, Organic Beet Juice Powder, VitaCran® Organic Cranberry Powder.